Stuart Jay Raj has developed a suite of hand and body signs, glyphs, colourful stories and exercises that will help learners of Thai lay down a new linguistic and cultural operating system for their mind and body. Rather than awkwardly superimpose a new language over the top of the pre-existing non-Thai sound and meaning system of your mother tongue, Cracking Thai Fundamentals will teach you to think about language, culture and meanings, produce meanings, speak, read and react in Thai in a way that much more resembles the way Thais think about and produce their language themselves. 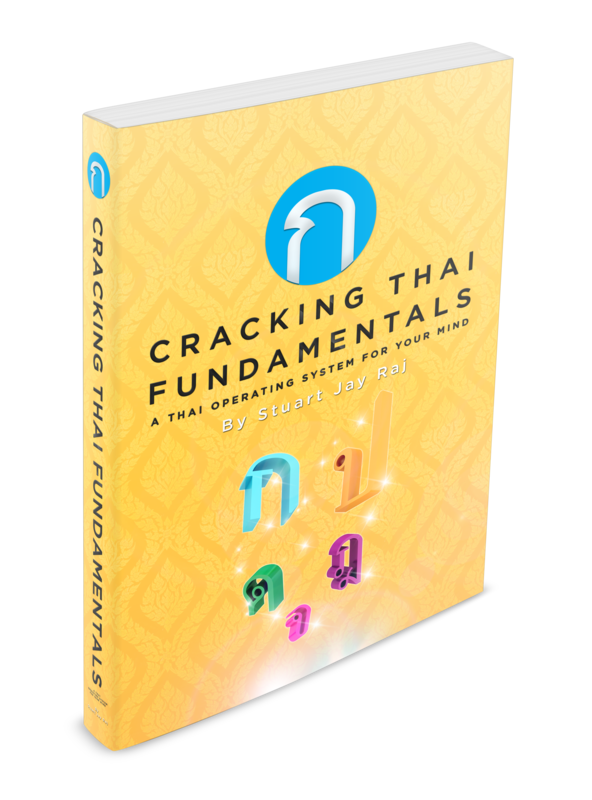 Unlimited access to all Thai Learning Resources including the full Cracking Thai fundamentals suite and Thai Bites programme - over 150 lessons. Stuart Jay Raj is an author, public speaker, cross-cultural business strategist, facilitator and linguist with fluency ranging from competent to native in over 15 languages including Mandarin, Cantonese, Thai, Indonesian, Spanish, Sanskrit, Danish and other languages predominantly across Southeast Asia. Beginning his facilitation career almost 20 years ago as a Dale Carnegie facilitator, Stuart has since established his own brand of facilitating business across Asia, fusing his cultural and linguistic knowledge with solid people skills and localised business know-how, helping both individuals and organisations to be their best wherever they are. 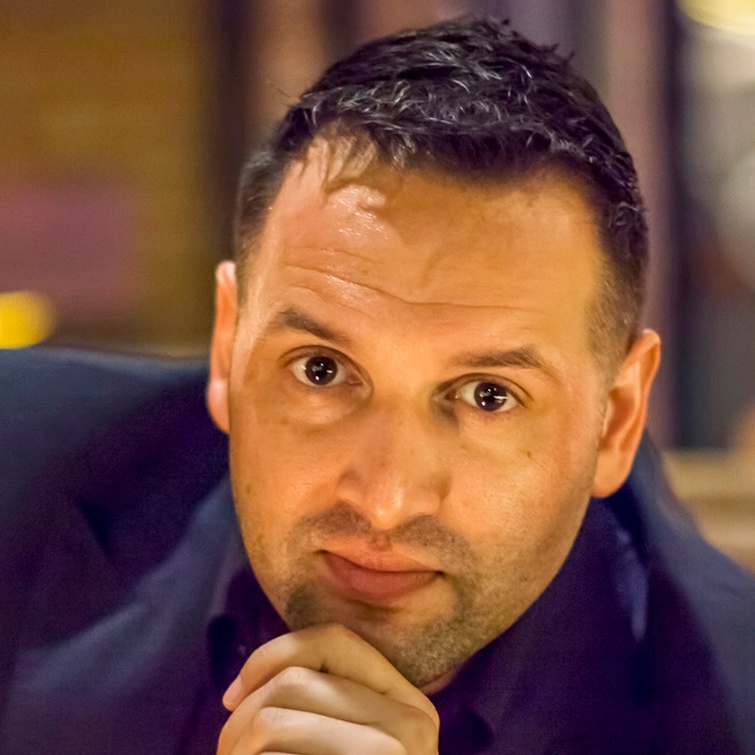 He has developed industry specific knowledge and skills with government / non-government agencies and multinational corporations spanning across several domains - in particular Aerospace, Cyber-Security, Human-Trafficking / People Smuggling, Modern-Trade and Energy, where he works on the ground across Asia, assisting parties from both West and East with mutual interests to overcome differences and negotiate internally and externally for success. Stuart is the author of the best-selling book ‘Cracking Thai Fundamentals - Installing a Thai Operating System for your mind’, and has presented TEDx talks across the region in English and Mandarin, has hosted a TV show on Thailand’s Channel 5, trained simultaneous interpreters across the region and was for several years on the international Miss Universe Interpreting team.